The world’s most famous monster is pitted against malevolent creatures who, bolstered by humanity’s scientific arrogance, threaten our very existence. Directed by Gareth Edwards and starring Aaron Taylor-Johnson, Elizabeth Olsen, Bryan Cranston, Godzilla opens on May 16, 2014. 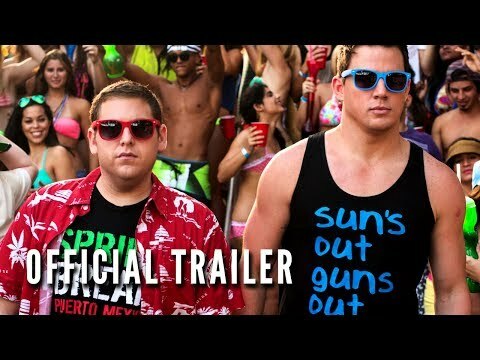 After making their way through high school (twice), big changes are in store for officers Schmidt (Jonah Hill) and Jenko (Channing Tatum) when they go deep undercover at a local college. Directed by Phil Lord, Christopher Miller and starring Channing Tatum, Jonah Hill, Ice Cube, 22 Jump Street opens on June 13, 2014.